WWE is slipping terribly when it comes to the ratings which means they’re likely losing fans and they really can’t afford to do that. Roman Reigns leaving the company due to leukemia wasn’t the only blow dealt to WWE recently as they also pressed on and carried through with their Saudi Arabian obligations in the face of direct criticism. Bryan Alvarez revealed on Wrestling Observer Live that he has been told that WWE has a master plan after all. Apparently, they have something big lined up to kick off 2019 by getting their fans back and turning things around. This could be interesting, but at this stage in the game, it’s probably best not to get your hopes up too much. You never know what WWE might have up their sleeves. In recent interviews, Cody Rhodes has changed his tune about The Elite all sticking together no matter what. Now he refers to it as a “perfect world” kind of a situation instead. Only time will tell what plans WWE could be cooking up in the lab or if they even have a real plan at all and they’re just being carnies. 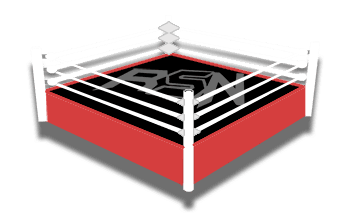 Either way, we appreciate you guys sticking with it and checking out Ringside News in the process.